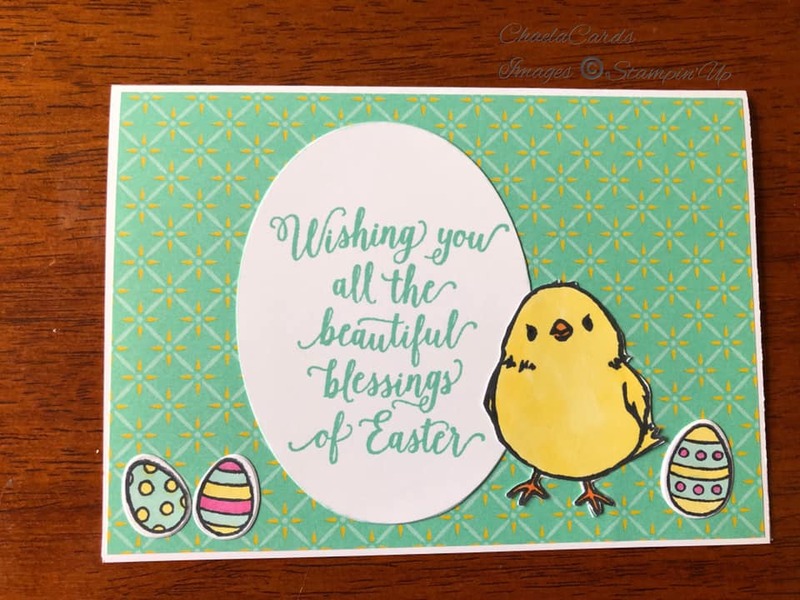 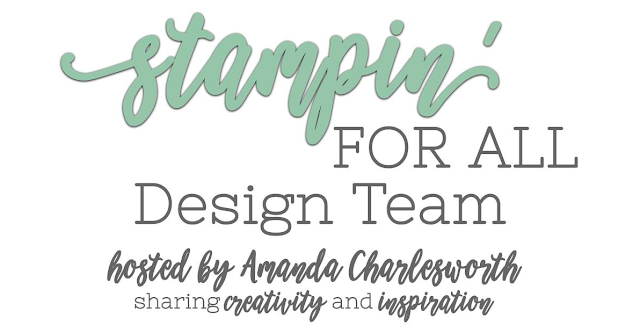 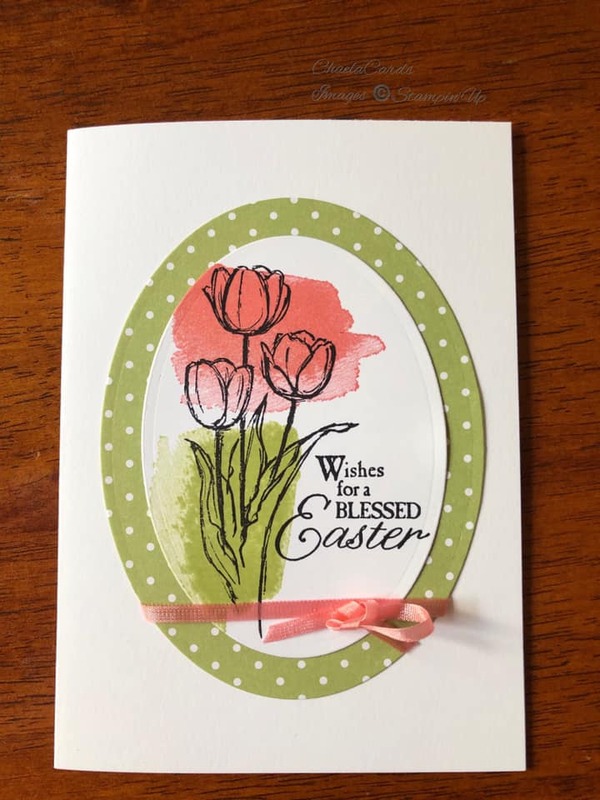 Welcome to my blog today and this "round up" post to showcase all the amazing entries into my challenge with a theme of Easter over on the Stampin' For All Facebook group. 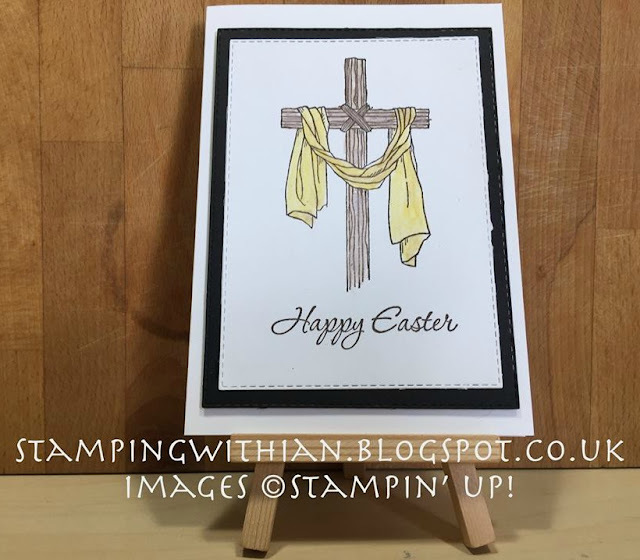 If you're not already in our group please do hop over and join us - CLICK HERE. 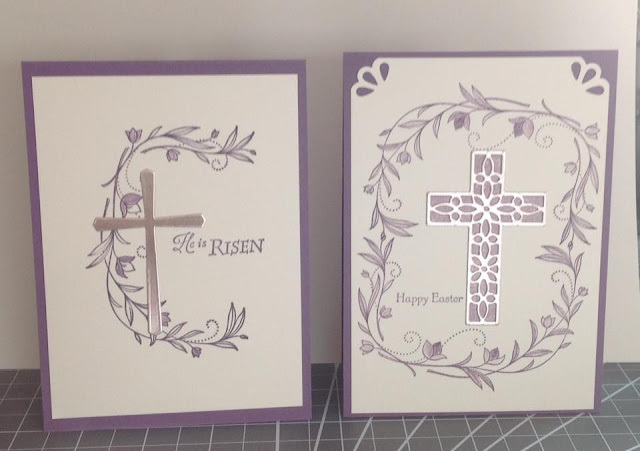 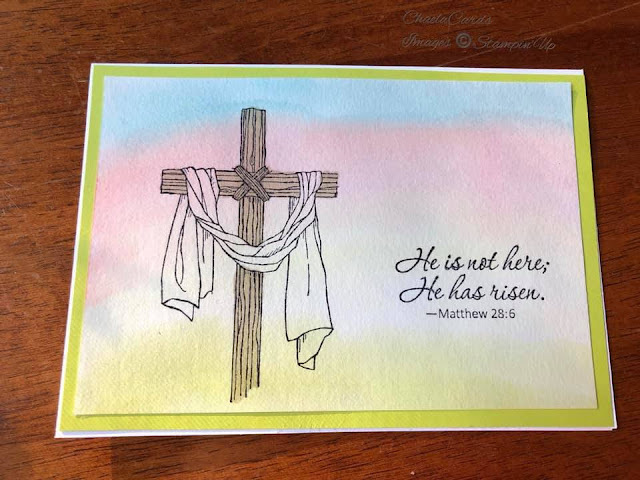 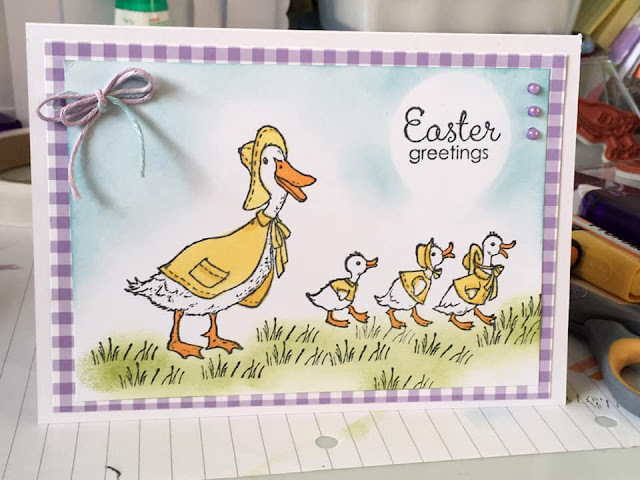 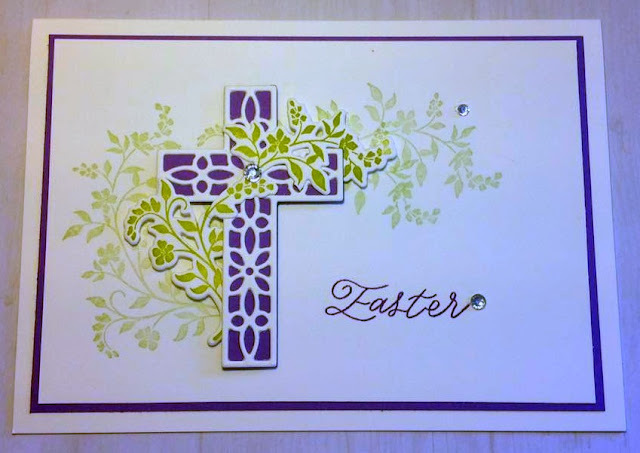 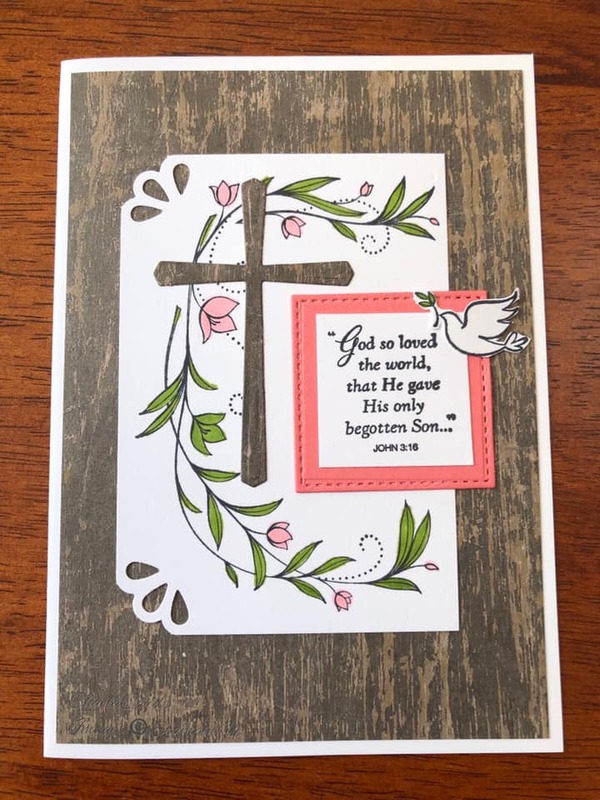 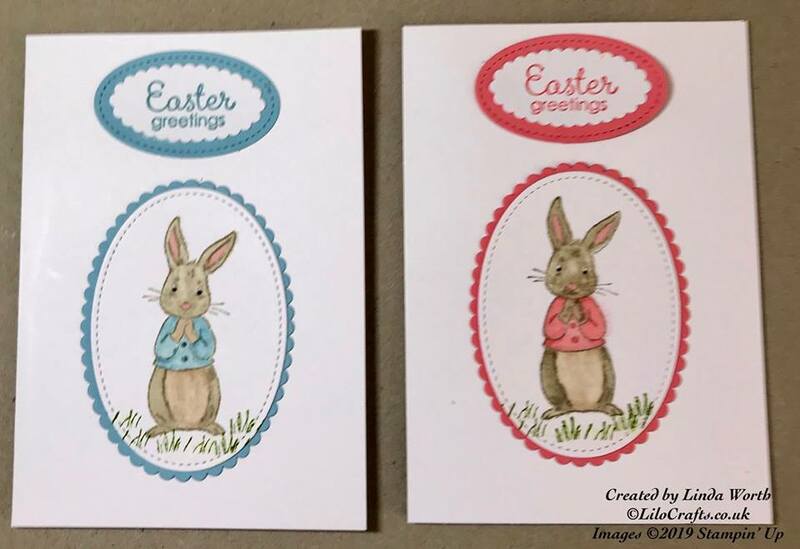 It was great to see such a range of card designs - some people, like me, went with spring florals, others went with a religious theme and then inevitably there were some very cute Easter bunnies, chicks and ducks! 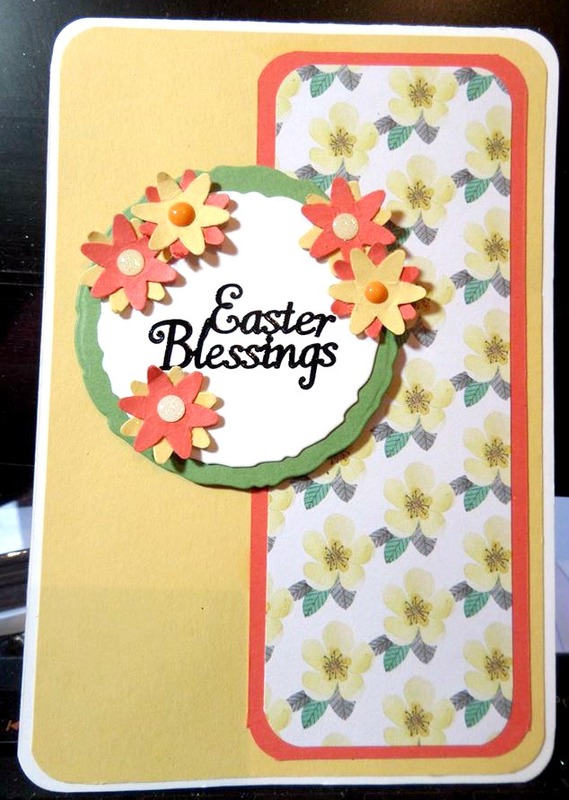 This was the card that I posted to introduce the challenge. The first entry was from Elaine Spencer who CASEd my card! 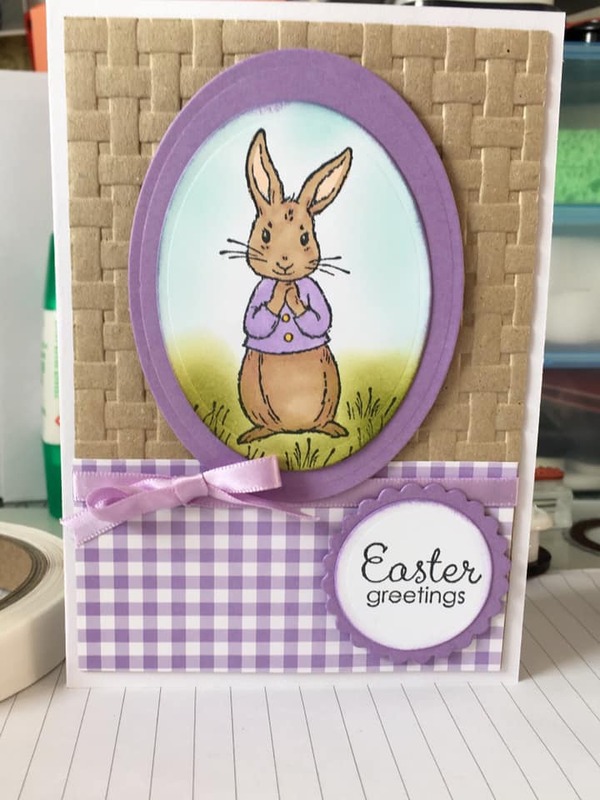 Next up is Carol Ann Pendleton who has made three lovely cards using the "Hold on to Hope" bundle. 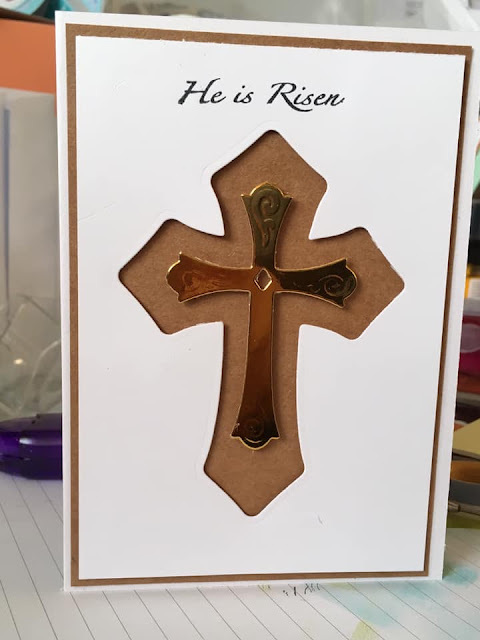 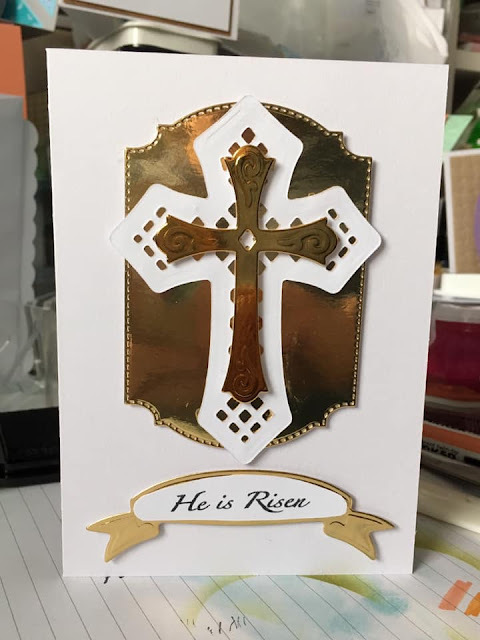 And another religious themed card, this time from my fellow Design Team member, Ian Potter, who made this great clean and simple card. Linda Worth made these cute cards with that gorgeous bunny! Michaela Pickering has been very productive. The next four cards were made by Michaela, including this first one with a lovely watercoloured background. Patricia Coward also entered our challenge four times with these lovely cards. 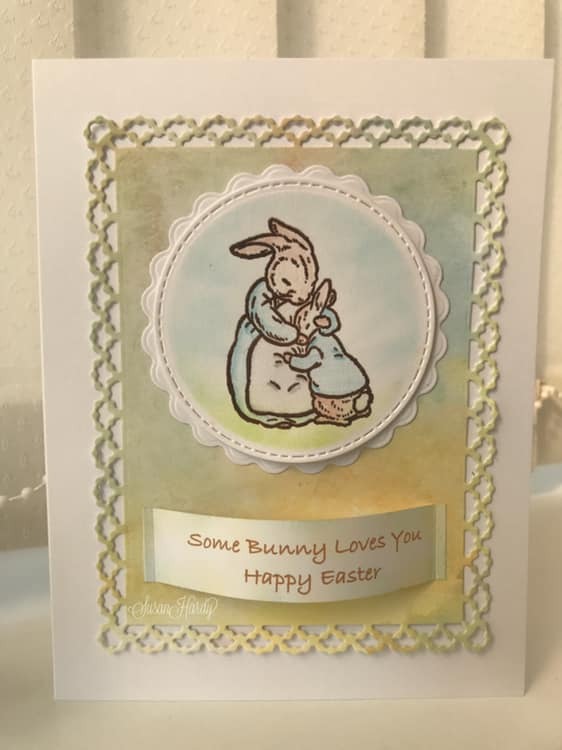 Susan Hardy submitted this pretty little card with such a cute bunny image. 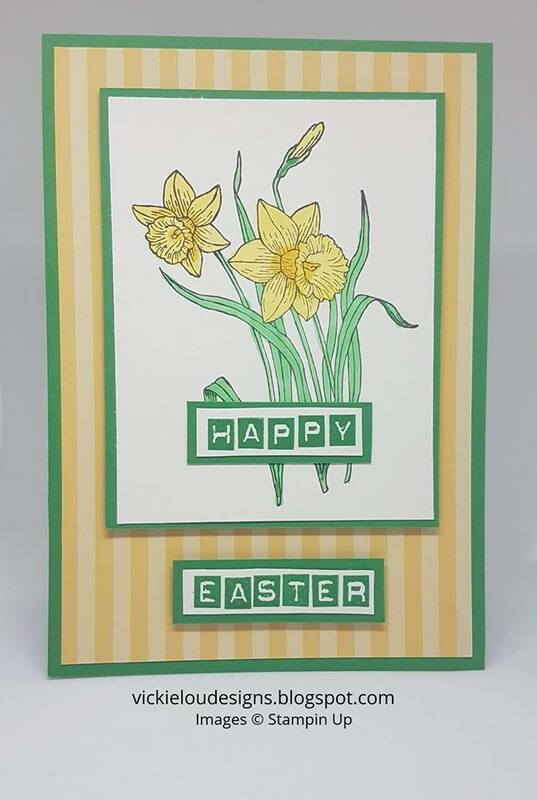 And lastly this beautiful daffodil card from Victoria Litlewood. 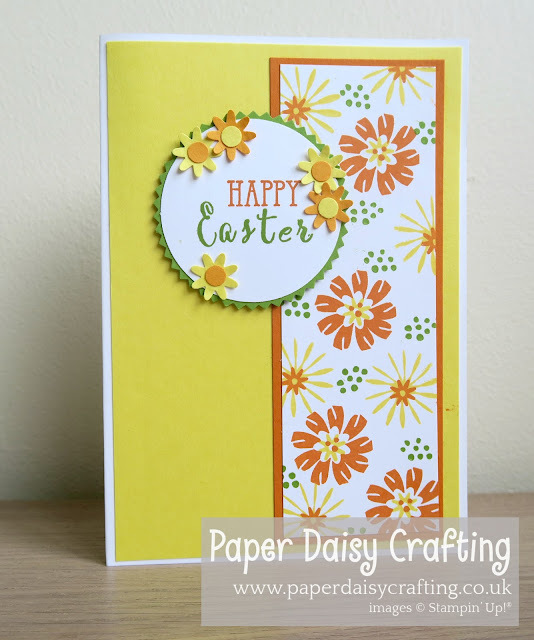 I hope you now have lots of inspiration for all your Easter crafting!